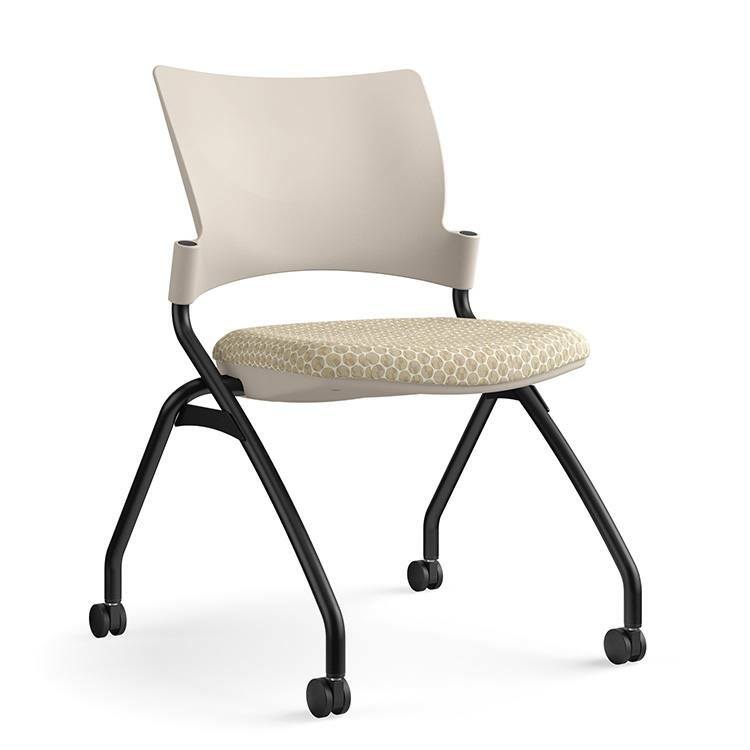 Relay provides lasting comfort in an appealing multipurpose seating option for meeting, training, conference and break rooms. Add the optional upholstered seat and back for a more sophisticated, inviting look and added comfort. Relay side and nesting chairs are available in black or silver frame with a caster option.